There have been some recent changes in the employment tax landscape affecting the road haulage industry and keeping the right side of the pitfalls could prove trickier than negotiating the M25 on a Friday afternoon. Drivers have often been engaged on a self employed basis by haulage firms be it on a short term basis or a long term one, but unless that driver holds an operating licence and is carrying on their own haulage business, they are incapable of being considered as self-employed. Where drivers have been provided by agencies on a temporary basis it was common for the agencies to engage the drivers on a self employed basis. However, since 2014, if those workers are working under “supervision, control, or direction” either by the agency, or the end client, then they will need to have PAYE and NI deducted from the payments that they receive from the agency. Prior to April 2016 it was possible for an umbrella company worker to claim travel and subsistence expenditure. However, the Finance Bill of 2016 removed this opportunity where the worker was under the direction, supervision and control of the end client. As a result of the changes highlighted above, there was an increase in the number of drivers using a Personal Service Company through which to deliver their services. Again there are risks attached to this approach. It is important to make sure that the contractual arrangements demonstrate that the contract is between the PSC and the haulage firm and that this is then borne out in practice. 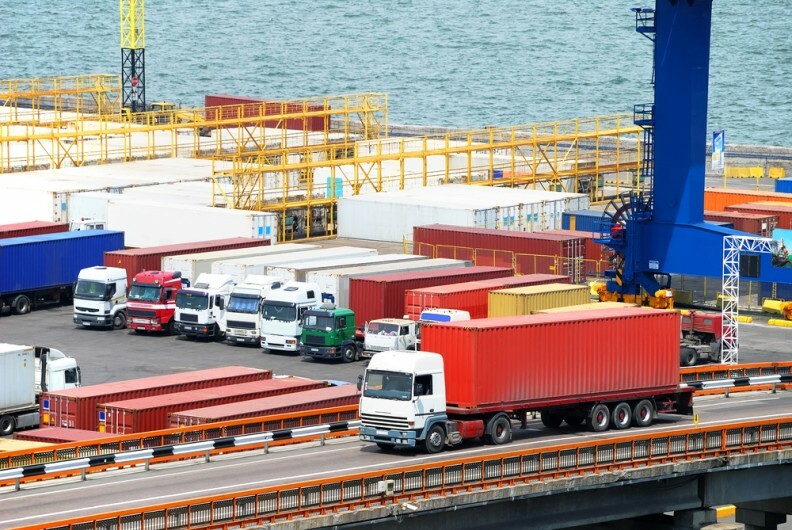 Where it can be established that all the instruction and direction is given by the haulage firm to the individual personally, then there is an increased risk that the arrangement could be challenged by HMRC. IR35 will apply where the arrangement demonstrates the hallmarks of employment, both within the contract and in practice. This is an area that HMRC are looking at in some depth and there are some tribunal cases proceeding. Where there is a loss of income tax, this is generally the problem of the engager rather than the drivers themselves, so care is needed by those firms hiring drivers. Where a driver was paid a sleeper cab allowance, this used to be tax free subject to the payment being in line with an agreed rate and the claimant driver being away from their normal base. Employers can in some circumstances reimburse the costs of an employee’s travel free of tax and NI. These can include meals paid for on a qualifying business journey. In April 2016, employers no longer need to report allowable expenses on a P11d or obtain a dispensation from HMRC. In conclusion, there is plenty of scope for problems to arise in these areas, and it could be a good idea to approach your usual Hawsons contact for a review of your arrangements.